A beautiful smile is one that makes you feel special, confident, and unique. 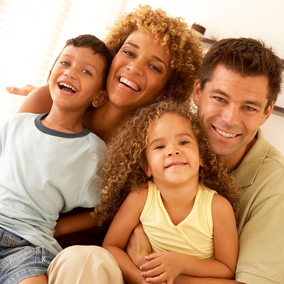 As your state-of-the-art, progressive orthodontic practice in the Danville, VA and Eden, NC surrounding communities, Spurrier Orthodontics is here to create that one-of-a-kind smile for you and your family. 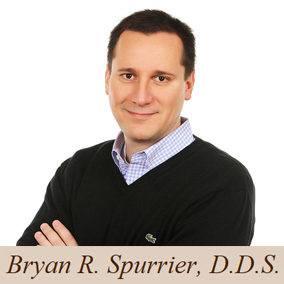 Dr. Bryan Spurrier and our professional team are committed to giving you everything you expect and deserve when it comes to your orthodontic experience. 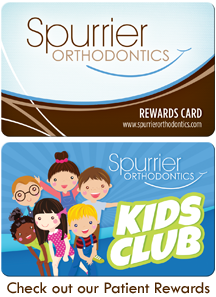 At Spurrier orthodontics, we strive to continually be a part of the latest educational endeavors in orthodontics and dentistry to allow us to deliver exceptional care to our patients – care that is normally only found in more metropolitan areas. 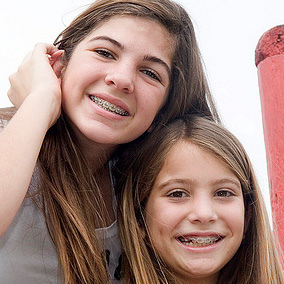 Please contact our practice at one of our convenient locations in Danville, VA, or Eden, NC, to schedule your complimentary initial orthodontic consultation and evaluation. Take the next step toward achieving the beautiful smile you’ve always wanted!